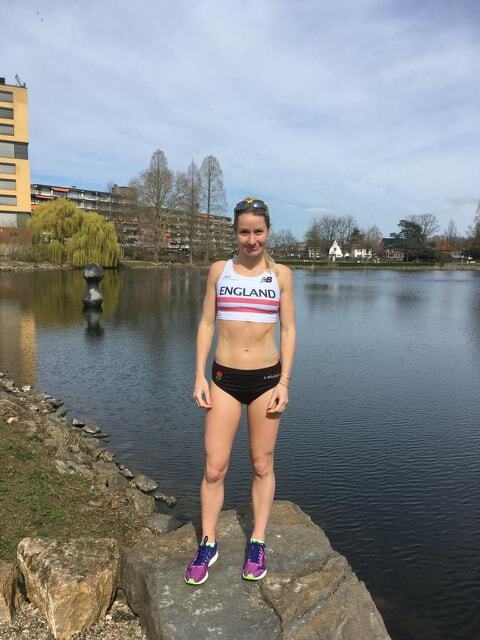 In the last couple of weeks she achieved her dream of wearing an England vest and was first home for the England team at the Parelloop 10k in Brunnsum, Holland. Not only that but she ran a 10k PB of 34:13! And if that wasn’t enough, a week later she smashed it again! Winning the Titanic 10k in Belfast (representing the North of England) and taking another 32 seconds off her 10k time. This ranks her in the UK top 10 this year! What a woman!! We are all super proud of our girl. Massive congratulations Danielle. What an amazing couple of weeks for Danielle… roll on English 5k champs in May.